February is just around the corner! 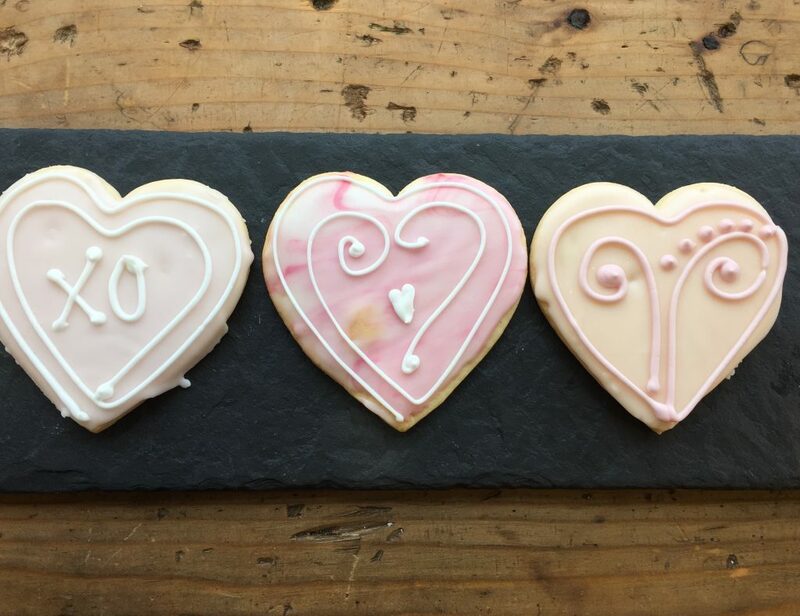 Time to start thinking about Valentine’s Day treats. 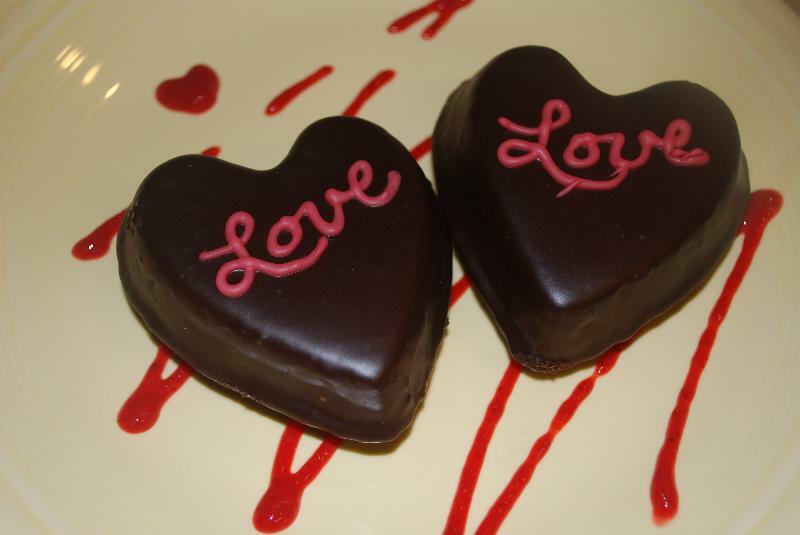 We are taking orders for our delicious heart shaped Cut Out Cookies, and decadent Flourless Chocolate Cakes. They are available for pick-up on Wednesday, Feb. 13 or Thursday, Feb 14. Heart Cut Out Cookies $22.00/doz. or $11.50/ 1/2 doz. Call us at 633-2830 or stop in to order. You can also email your order to info@farmersandartisans.com. Orders must be placed by Friday, February 8th! Pick up: Wednesday, February 13 or Thursday, February 14. Let us know which day is best!